The Media Player Framework is how we can interact with the media library on a user's device. Today we'll look at the basics and build a fun little personal-use app to play some of our own favorite albums. Let's get started. 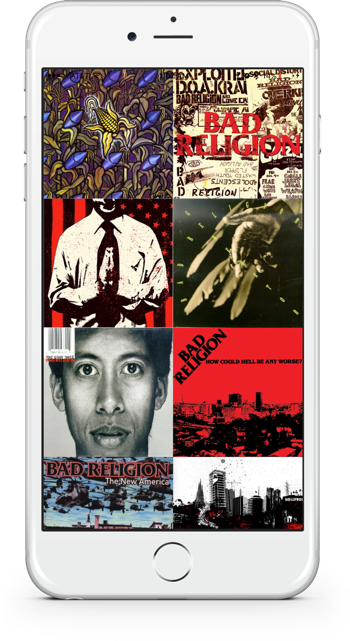 In viewWillAppear we'll retrieve the albums we want to display. We chose to filter to just a single artist here, but MPMediaPredicate is quite powerful. We can supply multiple filters, tons of properties, etc. This is just the beginning of what's possible with the Media Player Framework. Be sure to download the project at j.mp/bite105 and try it for yourself!